BOSTON, March 29, 2018 – Your money saving solution for retaining your best and brightest employees is here! How to Drive Employee Retention: In The First 90 Days (Vol.1), by Doreen A. Lang, will save you a fortune in recruiting and hiring costs as it answers critical questions facing organizations today. This vital tool for human resource managers, business leaders and managers is now available for purchase. “Today’s diverse workforce provides several challenges including a tsunami of Millennials entering the workplace. The first 90 days are the most vulnerable, even for these digital-savvy newbies. So, toss out your current ineffective orientation program and follow these steps and strategies to engage your new employees even before they walk through the door. Millennials are bright and eager to learn, but you need to start speaking their language or you’ll be talking to yourself,” says Lang. The numbers are staggering: Over 40 percent of new employees leave within the first 90 days. Studies show that less than 15 percent of employees are engaged worldwide; over 50 percent of employees are looking to leave their current jobs; and over 75 percent of employees would work more hours for empathetic employers. How to Drive Employee Retention: In the First 90 Days (Vol.1) explores the reasons that companies have an engagement problem; introduces you to the emerging leaders, the Millennials; identifies the leadership traits necessary to lead; and takes you through steps to engage your new employees. Through personal anecdotes, large data, and unique engagement games, you will learn to become the kind of leader who will make employees think twice before leaving. 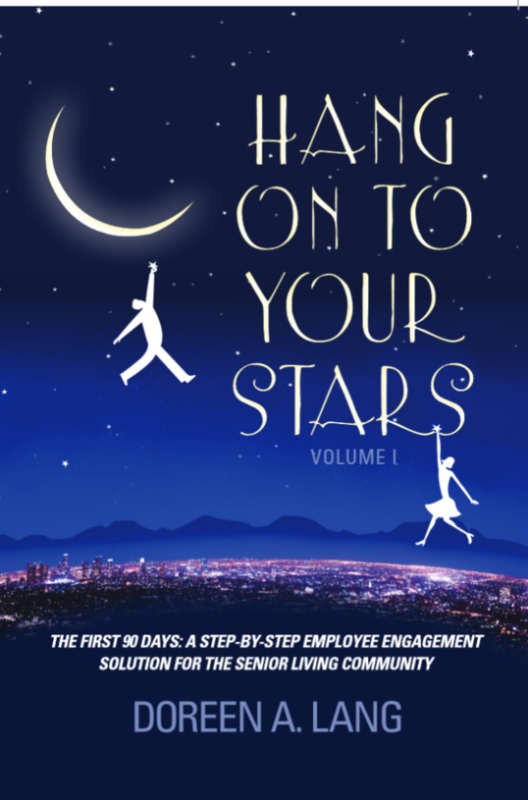 How To Drive Employee Retention: In The First 90-Days (Vol.1), by Doreen A. Lang, will be the most valuable tool in your human resources kit! For over two decades, Lang has worked with hundreds of employees, run engagement workshops and led organizations through challenging times. She sees firsthand the retention challenges facing workplaces today. In her book, she shares the steps that she has followed to successfully engage and retain her own staff. Lang received the Excellence in Teaching award from UMass Boston School of Education and is a former faculty member at Bay State College and Bentley University. She has consulted for Beth Israel Deaconess Medical Center, Boston City Hospital, Brigham and Women’s Hospital, Dana-Farber Cancer Institute, Massachusetts General Hospital, Tufts Medical Center, Jewish Vocational Services, Bunker Hill Community College and Boston Health Care Consortium. She has run workshops for Mayor Menino’s health care initiative and written for Mass High Tech Magazine, The Boston Globe and many other publications. 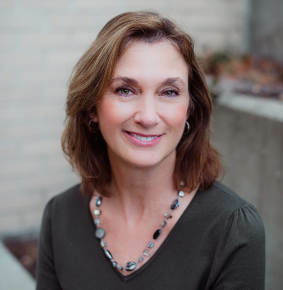 Doreen’s passion is to help businesses create sustainable teams of engaged and productive workers through her own tried-and-true engagement practices.